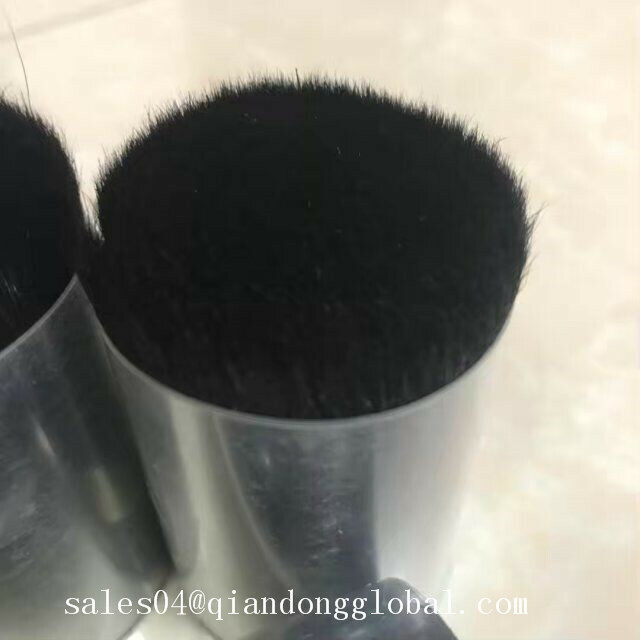 The Goat Hair is soft ,bright and smooth,widely used to make Cosmetic Brush.there are different colors and sizes to satisfy the customers need. 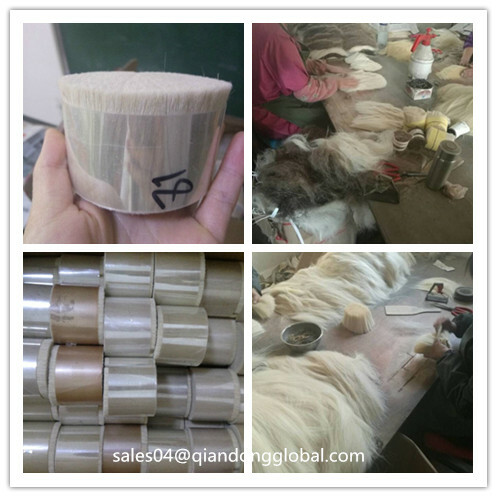 The goat hair divide into different grades,such as high grade goat hair,mid grade goat hair,the price is various according to the various grades. 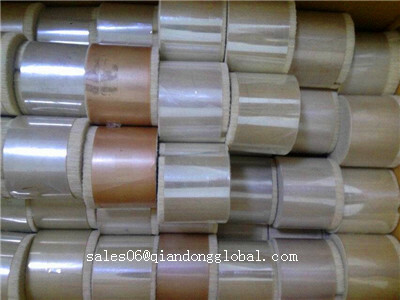 Our goat hair is packaged by plastic pallets,And the outside packing is carton box. Large cardboard boxes will be covered with plastic films. 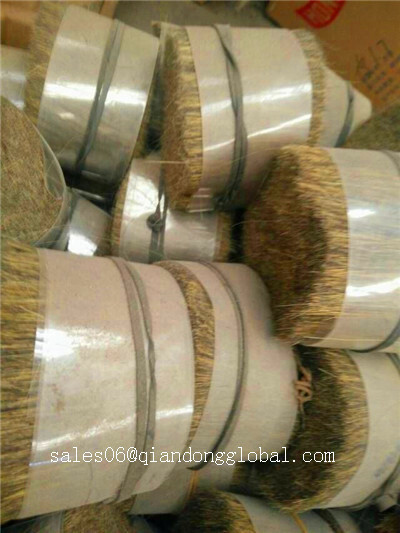 The goat hair used to made the cosmetic brush, and we also other Animal Fine Hair for making cosmetic brush , such as Horse Body Hair, ox ear hair, Badger Hair etc. 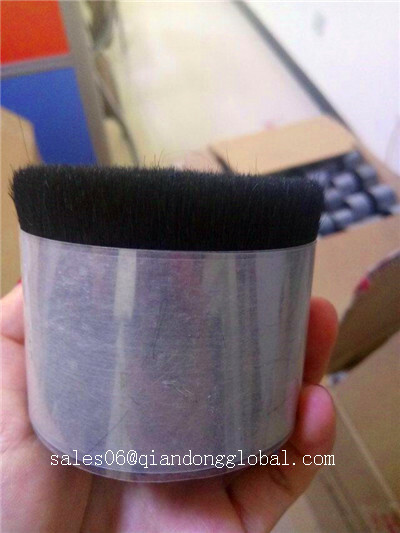 Shijiazhuang Qiandong Livestock Product Plant is a professional manufacturer and supplier of animal hair and animal hair further products.Our animal extract hair are widely applied in many fields,such as Painting Brush, Industrial cleaning brush, Cosmetic brush, Shaving brush, Instrument Bow Hair, Woven lining cloth, Craft material and so on. We have followed the vision of Best Quality, Timely Delivery, Reasonable Price and Excellent Services in doing business with our customers. We have won appraises from our customers with good quality and reputation. 5. We provide 100% animal hair. 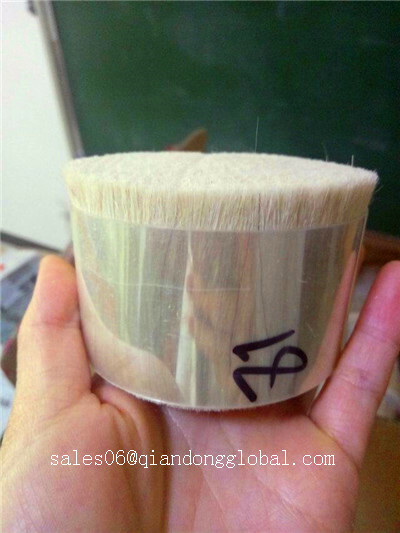 Looking for ideal White Goat Hair for Sale Manufacturer & supplier ? We have a wide selection at great prices to help you get creative. 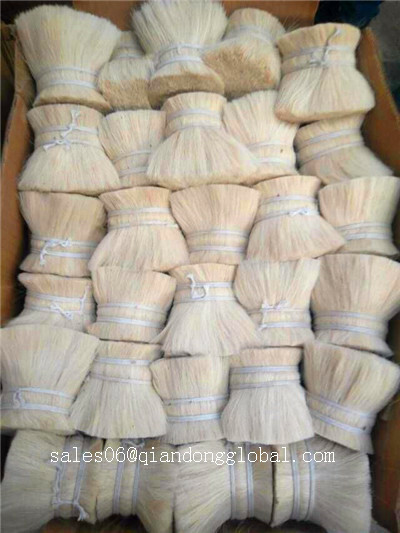 All the Washed Clean Goat Hair are quality guaranteed. 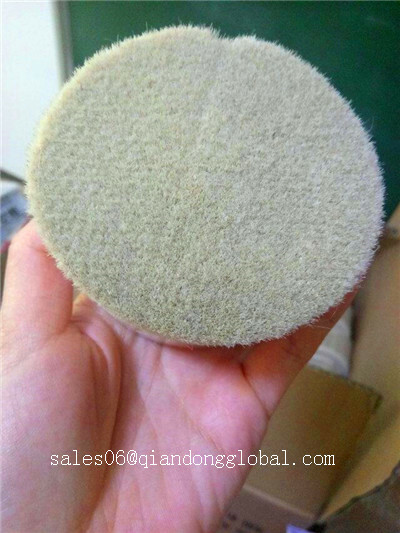 We are China Origin Factory of Samle Free Goat Hair. If you have any question, please feel free to contact us.